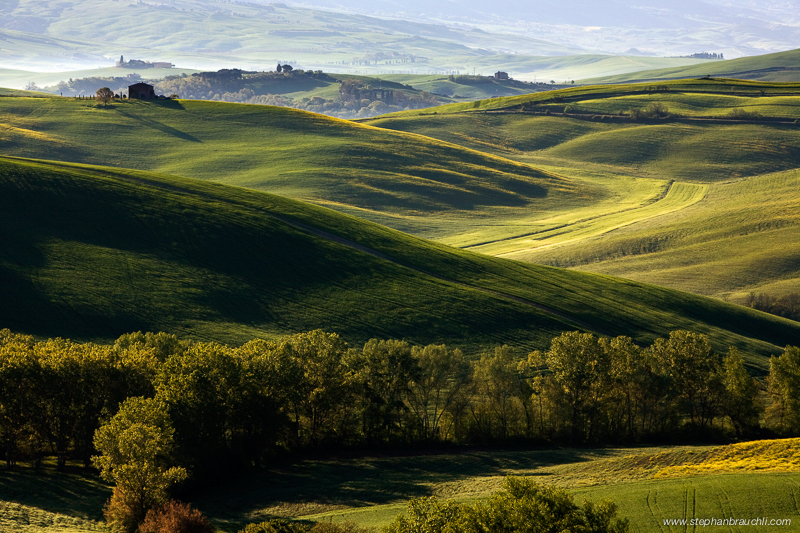 There is something magical about Tuscany, especially the Val d’Orcia region. The amazing food and wine are not to be missed, but the real magic is in the landscape especially when it is touched by the evening light. 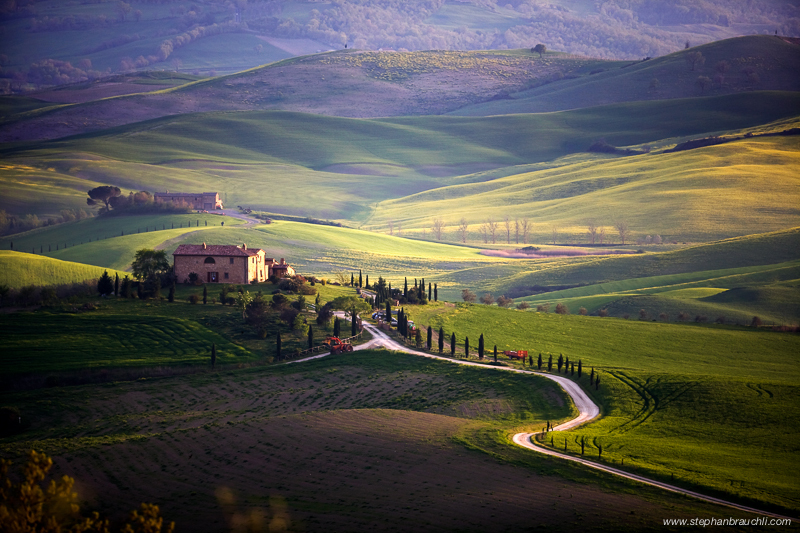 So far every trip to Tuscany, regardless of the season, has been absolutely magical. © 2018, Stephan Brauchli. All rights reserved.